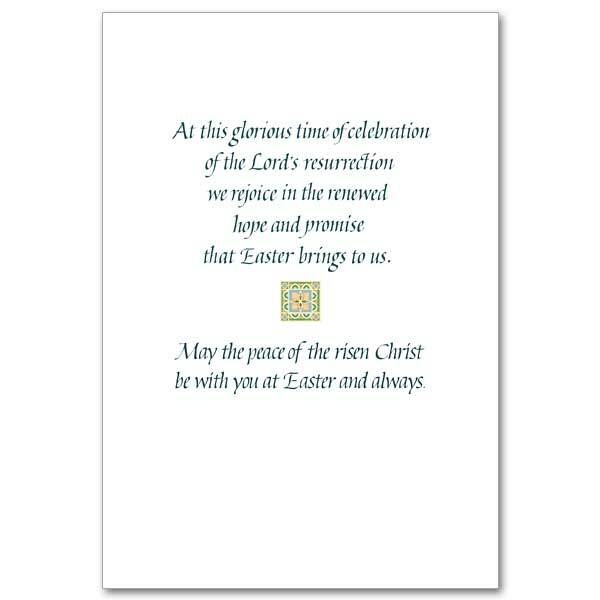 At this glorious time of celebration of the Lord’s resurrection we rejoice in the renewed hope and promise that Easter brings to us. 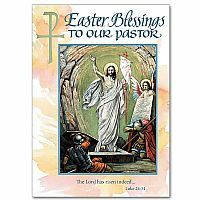 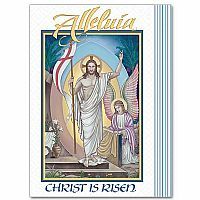 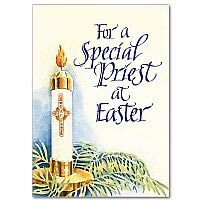 May the peace of the risen Christ be with you at Easter and always. 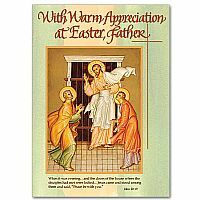 ...just as Christ was raised from the dead by the glory of the Father, so we too might walk in newness of life. 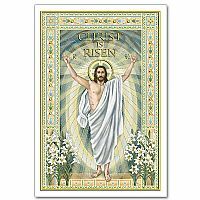 Painted image of the Risen Christ with hands raised in triumph. 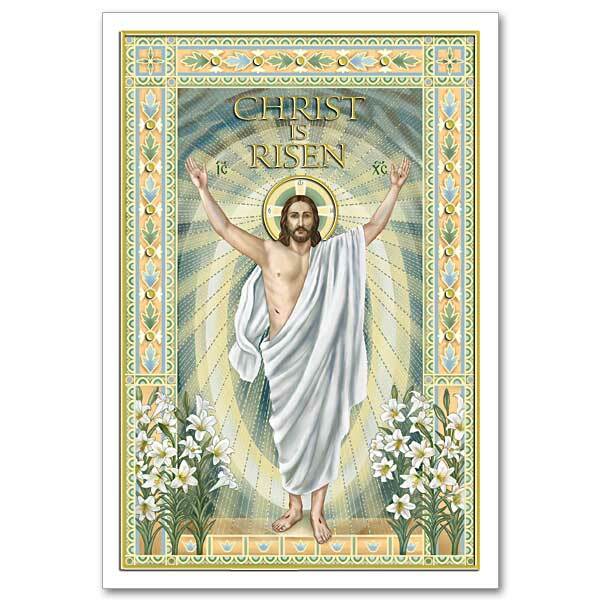 He is surrounded by rays of light and Easter lilies are visible at his feet. 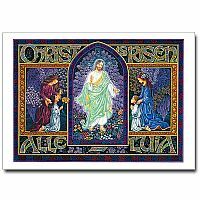 The image is surrounded with elaborate ornamented border in shades of green, yellow and blue.